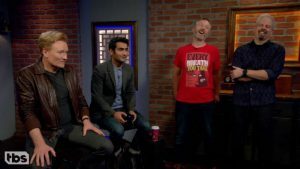 Silicon Valley star Kumail Nanjiani joins Conan for some Middle-Earth action! 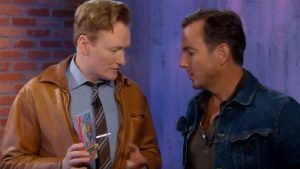 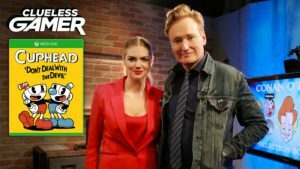 Conan trades insults with Will Arnett as they play the latest game for the Nintendo Switch. 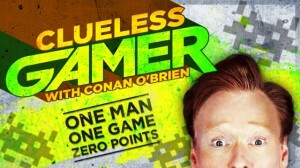 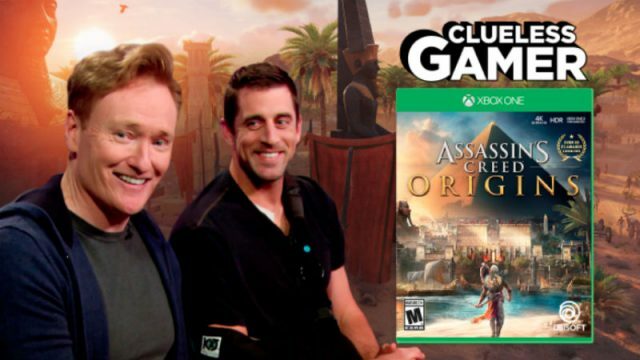 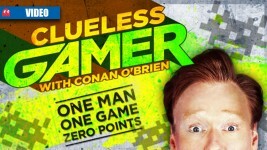 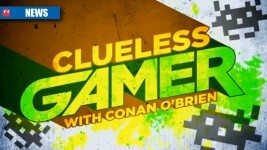 The latest episode of Clueless Gamer sees Conan go up against the best quarterback in the world. 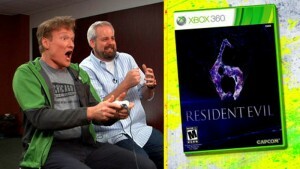 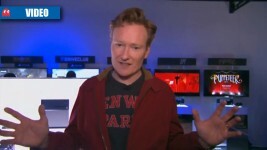 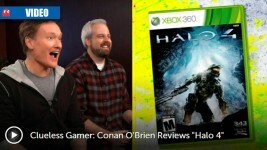 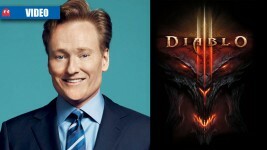 Grand Theft Auto 5 has been reviewed by Conan O’Brien; what does he think of it?